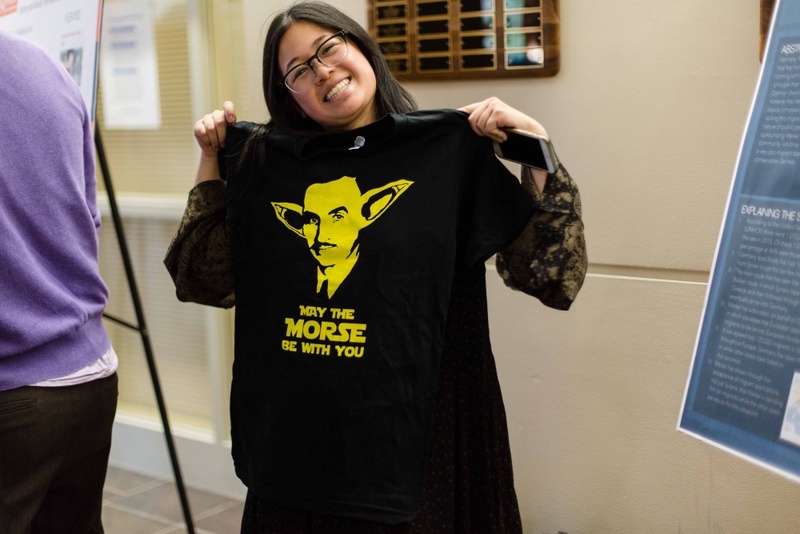 The Wayne Morse Center for Law and Politics is now accepting applications from UO sophomores and juniors for its Wayne Morse Scholars program, which brings together undergraduate students from across disciplines and majors to take on big questions about citizenship and democracy. In the scholars program, students meet monthly over lunch to discuss current events, develop practical skills and participate in conversations with prominent scholars, community organizers, activists and policymakers. They also attend a special seminar, participate in leadership workshops, and engage in supervised internships and service learning. Wayne Morse Scholars alumni and current participants have pursued a diversity of interests as part of the program, including interning with Supreme Court Justice Sonia Sotomayor, conducting research on climate change for the Congressional Research Service, serving as a county coordinator with the immigrant rights group Causa, and working on communications for a Republican lawmaker in Salem.